Albon Engineering & Manufacturing PLC are committed to creating a better environment through the strategic planning of our business and by continually reviewing our activities, products and services. Continuous improvement of our environmental performance throughout the organisation and its activities by means of an environmental management system, ISO14001, which is communicated, implemented and maintained at all levels of the organisation. Seek to utilise technologies, which minimise energy and materials consumption in our product processes. The prevention of pollution by the control of processes, which may influence the environment. Encourage our employees to recognise their responsibilities regarding the protection of the environment. Comply with relevant environment legislation and regulations and with other requirements to which the company subscribes. Make our environmental policy and objectives publicly available to interested parties upon request and through newsletters, trade publications and the company website. Honouring this policy will enable Albon Engineering & Manufacturing PLC and its employees, customers and sub-contractors to make a meaningful contribution to the quality of the environment. Ensuring all customer requirements are achieved and maintained. In 2016 we refitted one of our UK factories with all new LED bulb down lights this was so successful in saving energy and money that we carried the same refurbishment out on our other UK factory in 2017. The annual energy we consume in the UK has declined by 1.52 GWh (giga-watt hour). 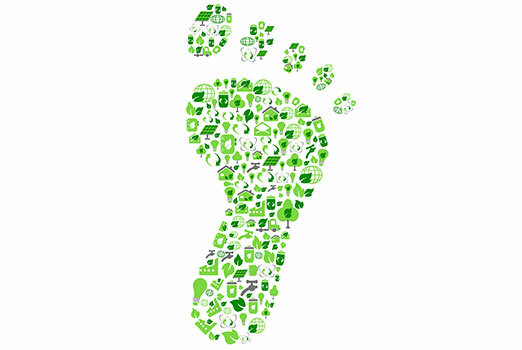 That kind of energy saving equates to a carbon footprint reduction of 146 tCO2e per year. Find out about Albon's Supplier Conduct and Corporate Social Responsibility.